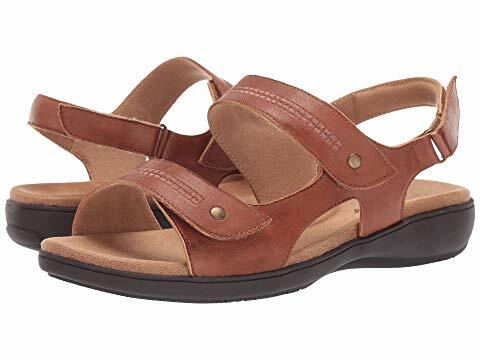 Vine is a full coverage sandal with three adjustable straps across the top of the foot as well as a buckled back strap so your sure to find the right fit. 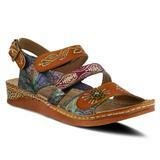 A memory foam cushioned and contoured footbed with arch support provides all day comfort. Sizes:(N) 7-11 (M) 5-12 (W) 6-11,12 (WW) 6-11,12 * sizes available although not all in stock. 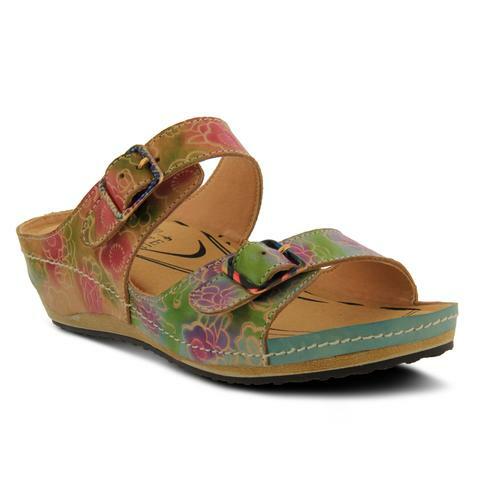 Our best selling comfort sandal silhouette is updated with top stitching details in the Venice. 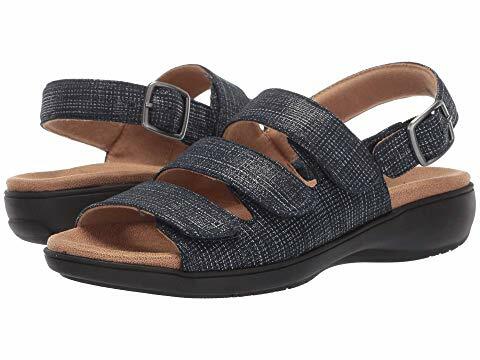 Venice offers plenty of adjustable straps to fit your foot perfectly and has a memory foam cushioned and contoured footbed with arch support that provides all day comfort. Sizes:(N) 7-11 (M) 5-11,12 (W) 6-11,12 (WW) 6-11,12 * sizes available although not all in stock. French inspired, hand-painted leather gladiator sandal featuring braided straps, embossing design and ornate antiqued metal buttons. Sizes: 35-42 ( whole sizes only)* sizes available although not all in stock. French inspired design, hand painted leather sandal featuring unique color blocking and fashioned with a metal flower button. 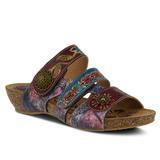 French inspired, hand-painted and printed leather slide sandal featuring contrast stitching and embossed floral design. 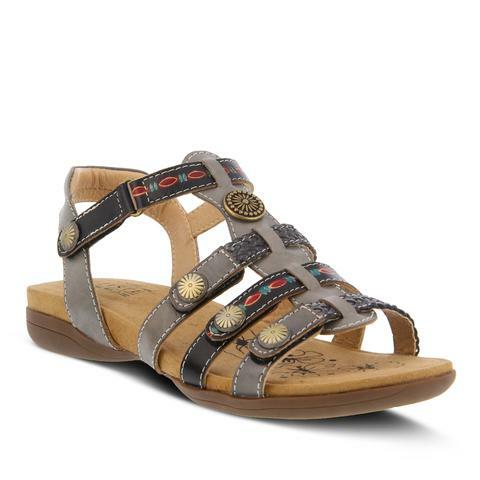 French inspired, hand-painted leather two-tone sandal featuring embossing design and decorative antiqued metal square buckles. 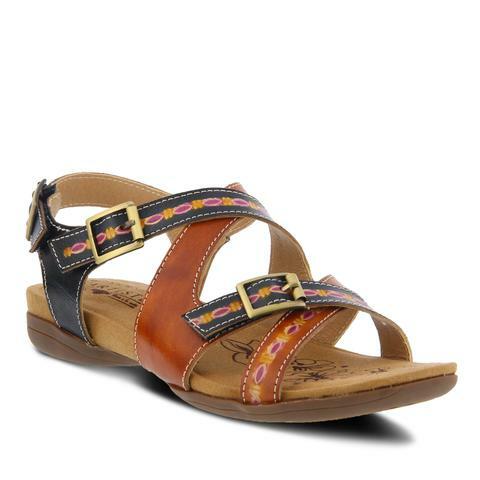 French inspired, hand-painted rainbow leather two-strap slide sandal featuring floral embossing design with dainty buckles.